DRAGON2000 has just launched the latest version of its APPraise app, adding a host of features, improvements and a new look to the screens. 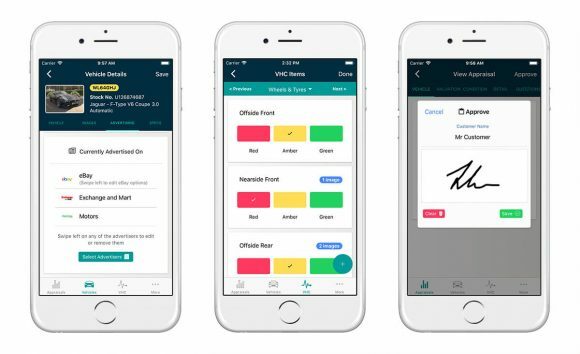 The latest update allows dealers to add and advertise stock from their mobile or tablet on the move and lets them secure digitally signed appraisals to avoid disputes about condition. It is available for Apple and Android devices, on both the Apple Store and Google Play. Stock can now be added and managed, with dealers taking or attaching images, specifications and advertising information such as pricing and advert text via the app. They can simply select where they want to advertise their vehicle, including their own website and a number of online advertisers. Dealers can create and view existing vehicle appraisals, record the condition of part-exchanges, stock vehicles, vehicles in for service work and courtesy cars with images and videos. Mark Kelland, commercial manager of Dragon2000, said: ‘We have invested heavily in our APPraise app, to enhance its performance and provide dealers with a host of new features to help drive vehicle sales and boost aftersales revenue. Available to all DragonDMS dealer management system users as part of their subscription, car dealers and garages can create vehicle appraisals, perform vehicle health checks and advertise thier stock – all from their mobile phone or tablet. 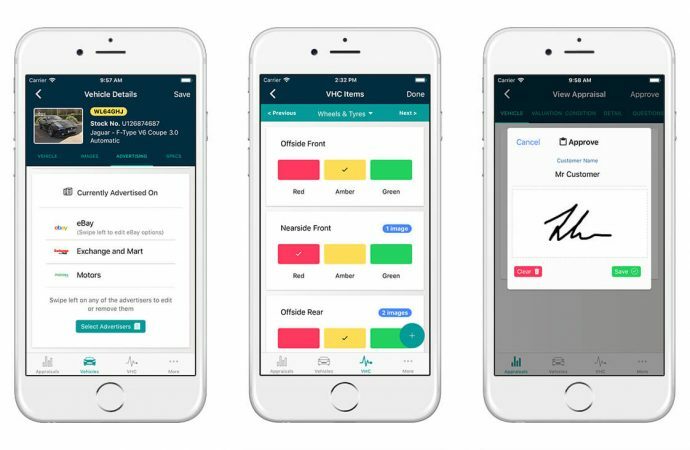 As the APPraise app is seamlessly integrated with the DragonDMS, these records can then be accessed and progressed within the dealer management system.